In August this year, mobile phone sales data released, Samsung Galaxy S9 Plus and S9 ranked first with the same 2.6% global sales share. 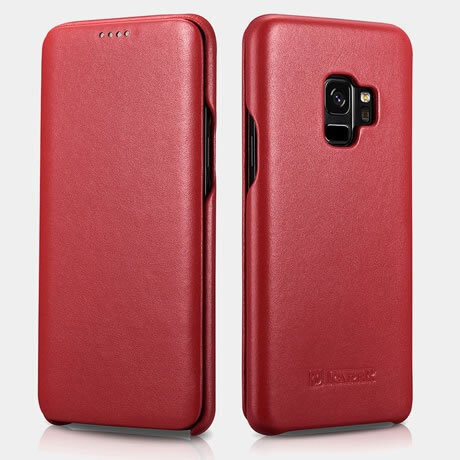 Samsung S9’s hot sale, its accessories sales increased, the most popular is Samsung Galaxy S9 Case. This case from CaseMe Wallet is designed to provide long-term service for your money. The biggest highlight of this case is that it allows you to store more cards, up to 14 cards. In addition, you can carry up to $500 in banknotes. It is made of high quality leather and TPU material. The sleek exterior feels very warm and also provides the convenience needed to keep the equipment. There is also a wrist strap for carrying the S9. This is one of the largest wallet cases in terms of storage capacity. 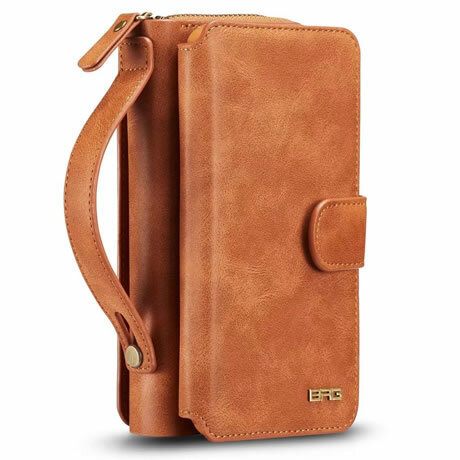 The BRG case is designed to protect the phone screen from cards in the wallet. This case can be used as a wallet alone. The wallet is designed to be detachable. They are magnetically connected. These magnets ensure that the phone does not easily fall off the wallet. If you want a leather luxury that doesn’t have high prices, iCarer is a good choice. 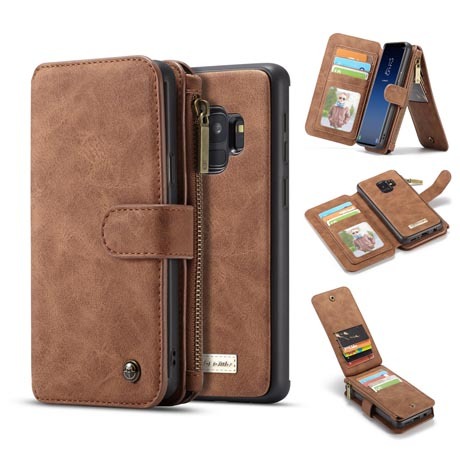 Made from real European leather, it has a curved screen design that perfectly fits your Samsung S9. The leather is very soft and has a bit of leathery scent.